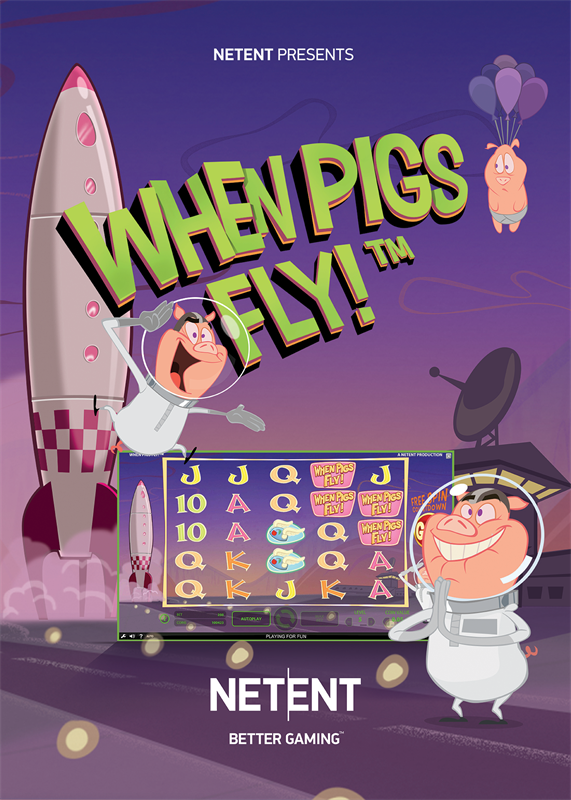 NetEnt, the world’s leading digital slot games developer, is delivering the seemingly impossible with its fun and colorful new release When Pigs Fly. The excitement builds with each spin on the 5-reel, 3-row, 45-line video slot, as the music grows louder and the animation increasingly lively each time the reels go round. 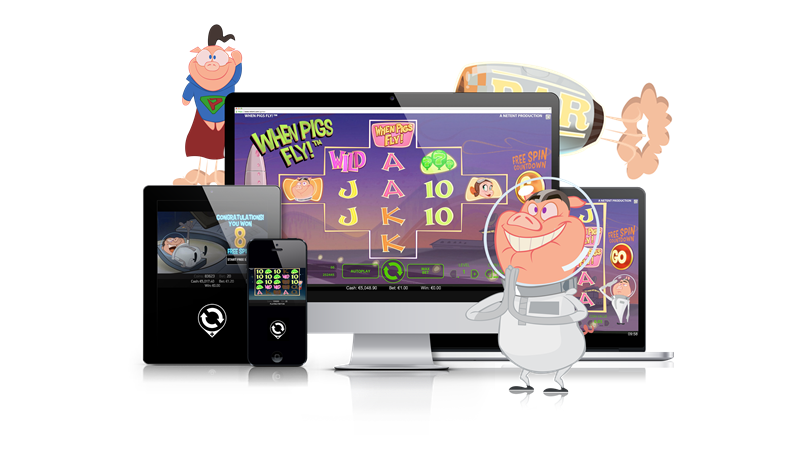 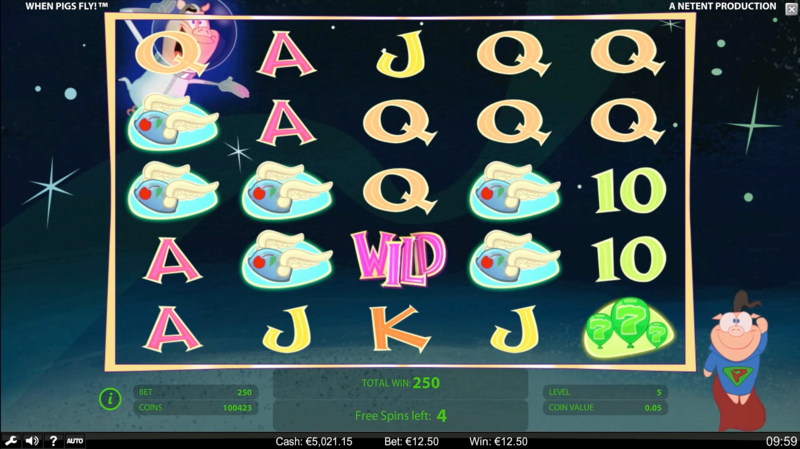 With wild substitutions, re-spins and free spins all adding to the experience, along with an incredible 3,125 different winning combinations, When Pigs Fly is one of NetEnt’s most enjoyable games yet!